A typical real-world predictive modeling workflow includes (sometimes iteratively) data cleaning and exploration, model fitting, model validation, model comparison, final model selection and deployment of the final predictive model. 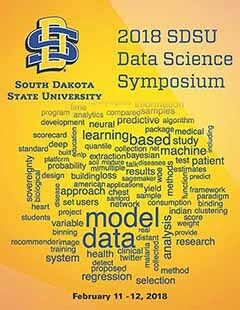 In this session we illustrate the predictive modeling workflow by analyzing a real dataset. After data preparation and initial exploration, we will create a number of predictive models such as multiple linear regression, regression tree, partition based methods, Neural Net, among others. We will “publish” models to the Formula Depot, and explore and select the best model(s) using the Prediction Profiler and JMP’s Model Comparison tool.